Perfect for cleaning smaller exterior windows and glass surfaces, the ENJO Outdoor Window Cleaner Fibre requires just a little water, and no chemicals, to cut through dirt and finger marks on glass surfaces outside the home. Simply attach to ENJO’s best-selling Outdoor Window Cleaner and dry with a Miracle for a streak-free finish. External windows, French windows, sliding glass doors, pool fences and solar panels. 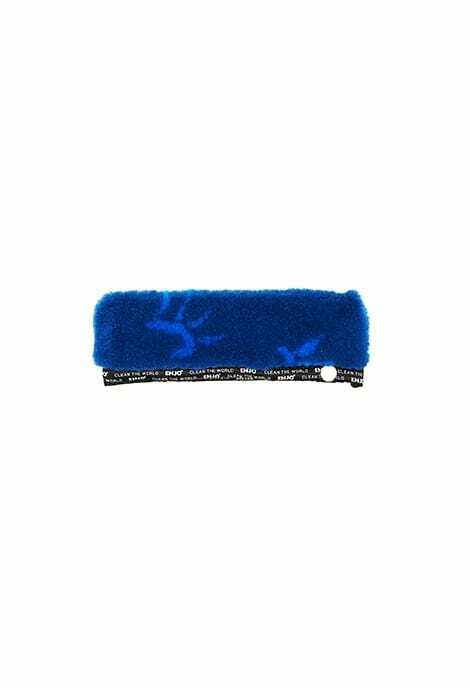 Simply wet the fibre and attach to your ENJO Outdoor Window Cleaner. 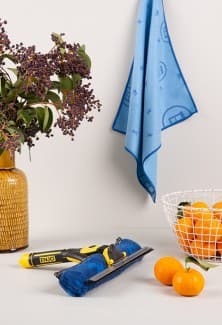 Clean the surface with the fibre, then use the blade from the top to the bottom of the surface to remove excess water. 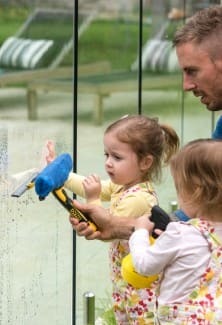 Finish by drying the blade or edges of the window with the Outdoor Miracle. 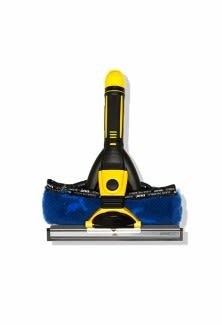 To clean hard to reach windows you can attach your ENJO Window Cleaner to the Telescopic Pole from your ENJO Floorcleanert. 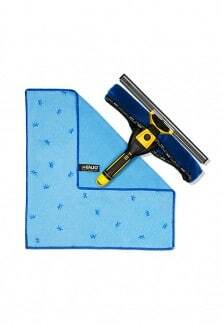 Once your windows are clean, simply remove the ENJO Fibre and wash to use again.